​MOBIUS joined the Open Textbook Network, an alliance of hundreds of colleges, universities, and consortia partners working together to advance the use of open textbooks in higher education, in the summer of 2017. Textbook affordability is a major concern on college campuses throughout the United States and this is an exciting partnership that allows us to provide member libraries with tools and services that will assist them in building sustainable open textbook programs on their campuses. MOBIUS membership means that all of our member libraries will have access to OTN resources and trainings. System Leaders serve as the main point of contact for Campus Leader training and support, MOBIUS specific OTN resources, and data collection on adoptions. Campus Leaders are individuals that have agreed to serve as the main point of contact for Open Textbook network activities on their campuses. Please see the list for more info or to connect with campus leaders in your area. 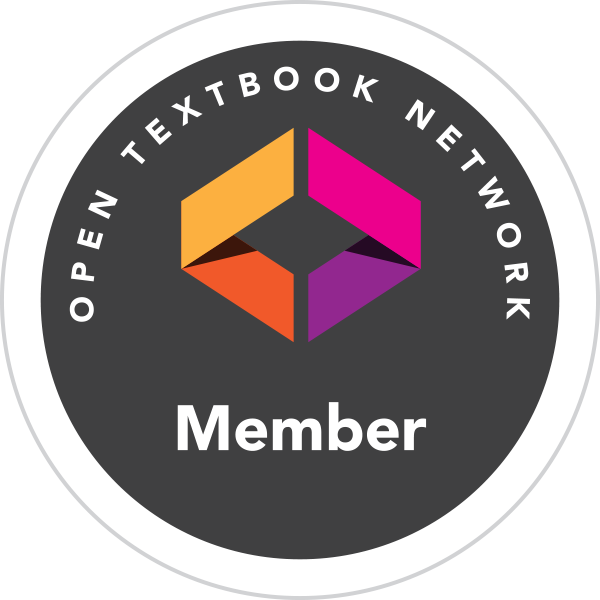 OTN manages the Open Textbook Library--a premier and comprehensive catalog of open textbooks that contains over 350 open textbooks and over 700 faculty reviews of the books. The textbooks are freely available to faculty who wish to adopt them and are licensed under Creative Commons. Contains slide decks, handouts, and other materials to assist members in providing faculty workshops. MOBIUS held a webinar on September 27, 2017 to provide information on how the OTN model works and how members can prepare for the rollout of this initiative on their campuses. MOBIUS held a recap of our February 5, 2018 training session with OTN for those who missed the training or had to leave early. Covers key concepts from training and explains the resources that are available to members. Use this list to discuss all things related to the Open Textbook Network and open educational resources, including workshop planning, training events, data collection, resources, and more. Click the link to subscribe.